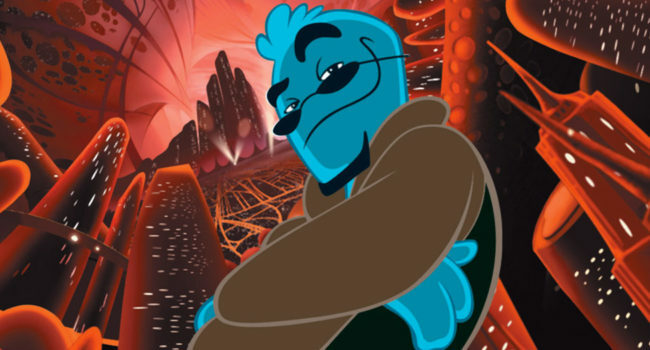 Osmosis “Ozzy” Jones (Chris Rock) is the titular main protagonist of the 2001 film of the same name and its spin-off TV series Ozzy & Drix. Despite being a police officer, he doesn’t seem to have much respect for authority. His best friend is Drix and he has a crush on Leah Estrogen. He is funny and adventure-seeking. Ozzy does anything to keep Frank in shape even if it means stopping Thrax.